Dt works by dean & tyler. Ideal service harness for working breeds. 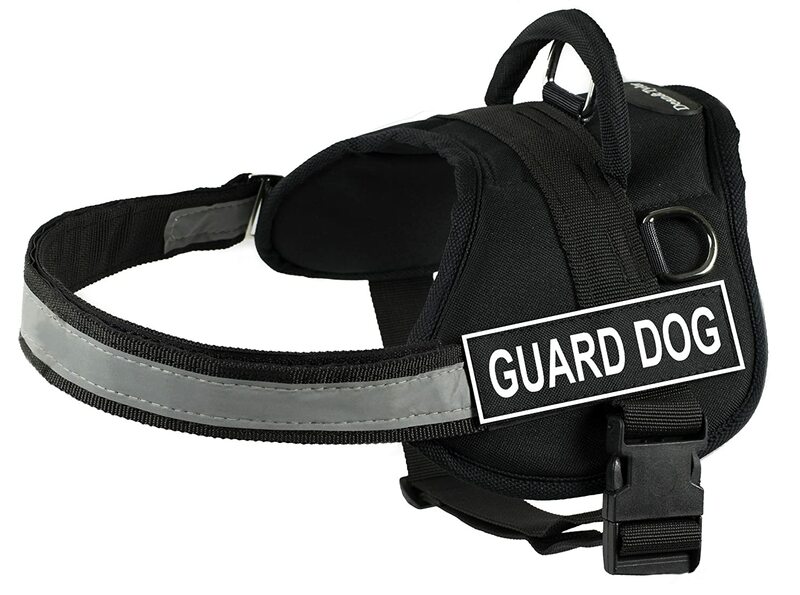 Service, search and rescue, security-medium-fits girth 28''-38''-harness with removable patches-guard dog patches included.